Air freight is the transportation mode of choice for many shippers. 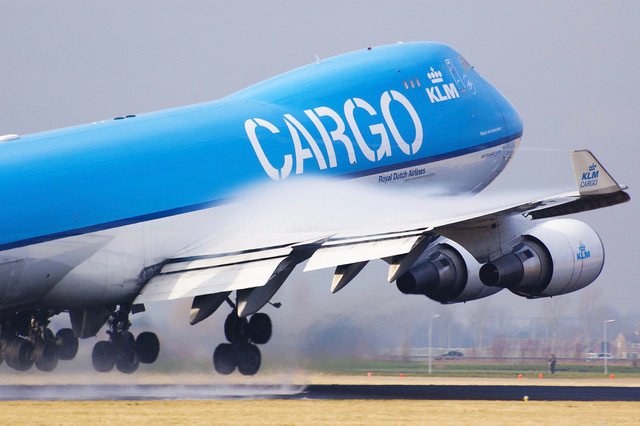 The two key reasons for this is the speed and reliability that air freight cargo shipping offers. Although it might be more expensive than other means, there is no better solution for having your goods delivered at to their destination in the fastest way possible—without any weather delays. The service involves a lot more than simply loading or unloading cargo, though. This is where our air freight services come in. We gladly help you with all the necessary paperwork and customs operations in order to support you as much as possible. The process doesn’t stop once freight arrives at the final destination airport. Our wide network of agents is located in all the corners of the globe. Our collaboration with Slade Air Netherlands allows airlines to transport clients’ cargo to reach their overseas destinations as efficiently as possible. You can avail our air freight services for full charter flights or direct connections. For more details on air freight services, head over to the services page via our navigation bar.